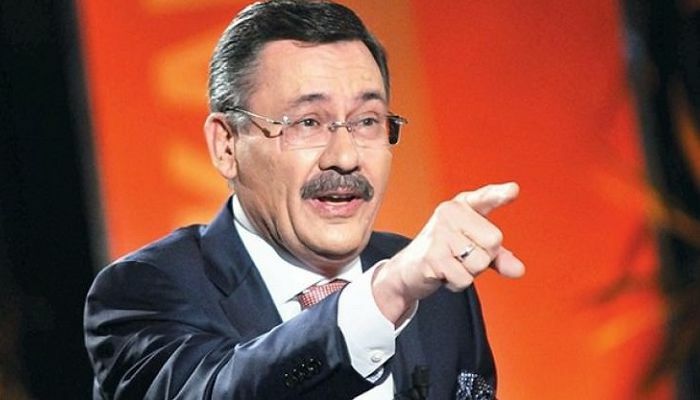 Ankara Mayor Melih Gökçek claimed in series of tweets on Saturday that external powers, including the US, are planning to trigger an artificial earthquake in İstanbul in cooperation with FETÖ, an acronym for the Fethullahist Terrorist Organization, which Turkish government circles use to refer to the Gülen movement, inspired by the views of US-based Turkish Islamic scholar Fethullah Gülen. “I had said FETÖ and the US expected an earthquake in İstanbul on Aug. 14 similar to the Gölcük earthquake in 1999. I ruined their plan after revealing it on TV. But the propaganda continues. The plan was to trigger an earthquake in İstanbul to destroy Turkey’s economy, just as the US promised FETO,” Gökçek wrote. Gökçek also pointed to recent news of a nuclear test by North Korea that triggered a magnitude 5.3 earthquake. “What I’m saying is absolutely not my imagination. I say it with a firm belief and with insistence… External powers are planning an artificial earthquake in İstanbul to collapse our economy… The world should know this… Here is solid and fresh proof of what I’m saying: North Korea has conducted a nuclear test in the water and an earthquake with a magnitude of 5.3 happened!” he tweeted. 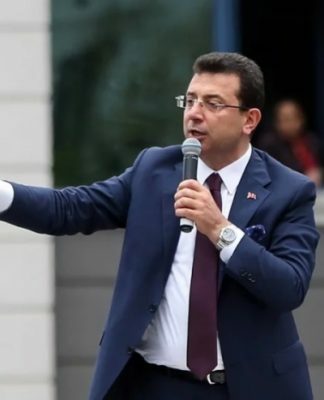 He also called on the government to cancel permits for all seismic observation work done by foreign ships in the Marmara Sea, including those of France, since their observations suggest that a magnitude 8 earthquake is expected soon in İstanbul. Gökçek is known for his controversial remarks and battle of words with opposition party members and even people from his own party. In one of his tweets, he asserted that Fethullah Gülen had jinns with which he controlled people. 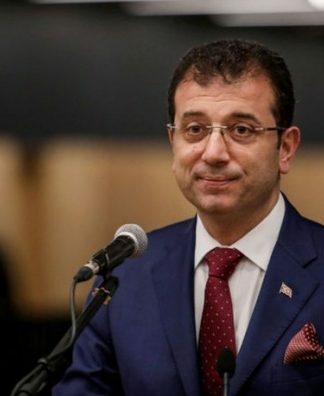 President Recep Tayyip Erdoğan and the Justice and Development Party (AKP) government accuse Gülen of masterminding a failed coup on July 15 and being behind the corruption investigations in December 2013 that implicated AKP government ministers and people from Erdoğan’s inner circle. Gülen and sympathizers of the movement strongly deny the accusations.